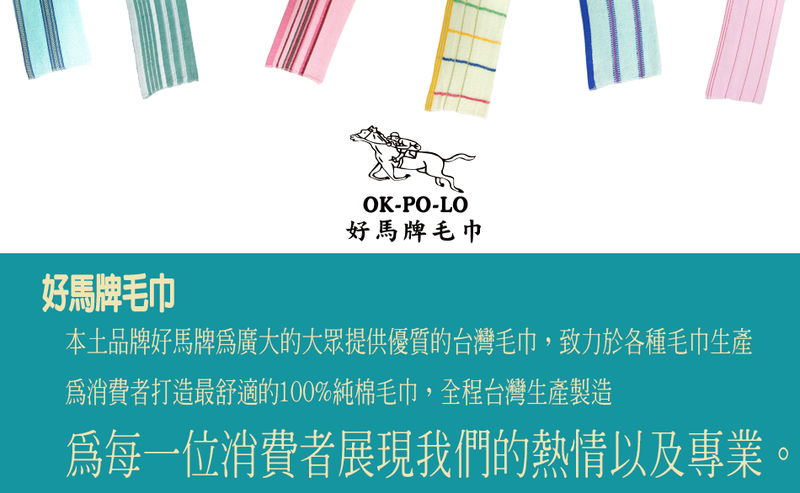 OK-POLO is manufactured in Taiwan with MIT certified high quality towel. 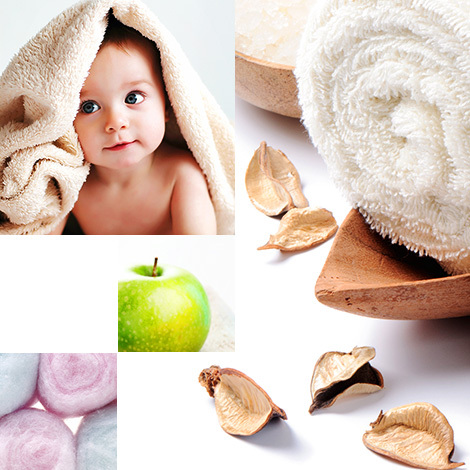 We provide quality Taiwanese towels for the general public. We will show our enthusiasm and professionalism to every guest!